Control the chaos of fleet operations and improve cost efficiency for all fleet sizes via Fleet Management system. Track your vehicles in easy and user-friendly way. The units can be monitored on the computer screen. The data received during the monitoring can be exported to files of different formats. Know your costs and make them transparent. Cost/hour and Fuel consumption/hour (for construction machinery). Real Time Passenger Information provides you with information about public transport services in real time. This allows you to see which services are due to your stop and what time they are expected to arrive. Get all the travel and schedule information you need. Anywhere, anytime. Real-time. Plan your trip, based on preferred route, fare, or traffic conditions. APC systems allows number of passengers counting that board and disembark at every bus stop. They, together with AVL systems, form the two most important technologies that every transit system should have. In systems that have them, they replace the schedule checkers that previously collected ridership information manually. The main advantage of APCs is that, unlike schedule checkers, they collect ridership for as many as every single trip operated if APC units are installed on 100% of the bus fleet. They also reduce cost, because even if initial startup costs are high in the long term it costs much less to collect ridership information via APC units than it does to hire employees to manually collect it. The enhances remote viewing of video when a large number of cameras are involved. Central Management System is a ‘Multi-Location Client’ which allows one to display cameras form different locations to be displays in one monitor. CMS can seamlessly integrate viewing of analog and IP cameras into one viewing screen. CMS can be used very effectively in the multi-unit one location as well as multiple enVigil serves located at geographically distributed areas. It is based on two key elements – web-based app for different kind of information management and monitors visualizing the information. Traffic information, traffic jams, incidents, closed roads and repairments are key data that is available via the system. It gives optimized traffic options, reduces traffic jams, real time information. To ensure the safety of citizens in modern urban environments. The system provides 24/7 monitoring to prevent crime and create irrefutable evidence in the form of video footage. 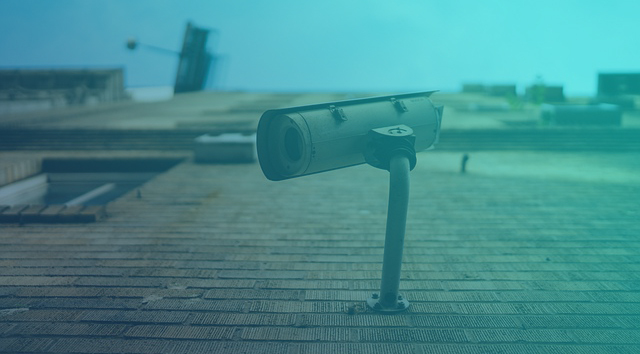 Present-day modern cities are suffering from several security issues, but Info Systems’s team is continuously working on solutions that increase efficiency and facilitate video surveillance to solve these problems. Traffic management is the planning, monitoring and control or influencing of traffic. It aims to: maximise the effectiveness of the use of existing infrastructure; to ensure reliable and safe operation of transport; to address environmental goals; and ensure fair allocation of infrastructure space (road space, rail slots, etc.) among competing users. 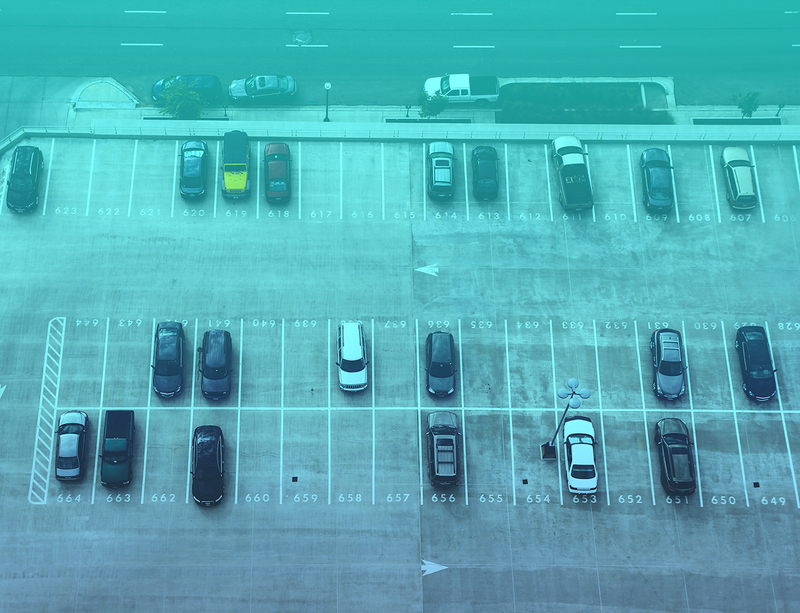 The smart way to park - Info Systems’s Intelligent Parking Solutions use of the full potential of digitalization: smart sensors, intelligent software and clever analysis of the available data. The system eliminates unnecessary parking-related traffic and ensures optimum utilization of urban parking facilities. This saves time, reduces the environmental impact of traffic and improves the quality of life in the city. 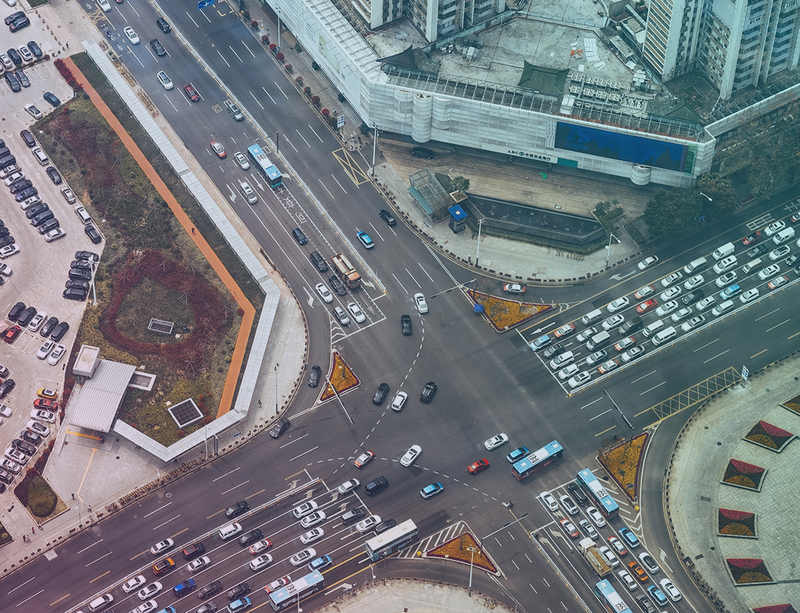 Real-time parking availability information is important in urban areas, and if available could reduce congestion, pollution, and gas consumption. It is a solution for detecting the availability of on-street parking spaces and may help citizens to optimize their time, agenda and make the urban life easier and healthier. Among a variety of methods: SMS, Machine, Mobile App you may choose the most convenient for you. To enhance enforcement and investigative capabilities, expand collection of relevant data, and expedite the tedious and time consuming process of comparing vehicle license plates with lists of stolen, wanted, and other vehicles of interest you need ALPR. „Info SMS System“ provides you the possibility to send multiple SMS to multiple recipients simultaneously. 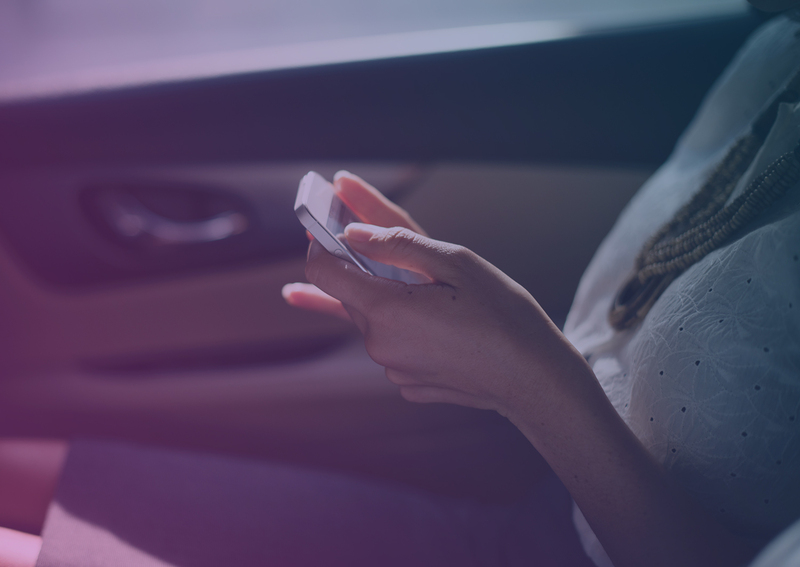 Recipients could be from customers of different telco operators and Viber. „Info SMS System“ can generate diversity of reports, depending on customer needs. Monitoring reports on systems logs can also be generated. „Info SMS System“ has functionality for automated generation and sending of SMS to preliminary specified list with recipients, date and time. For each communication campaigns you are able to create schedule with all needed details included. Integration with other systems is possible via open API. SMS Parking is product for development of parking payment system in specified areas in the cities. It gives alternative methods for control of collecting parking fees as well as provides citizens secure, convenient and fast way to pay parking services.